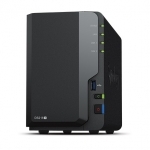 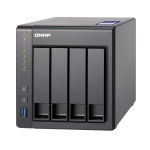 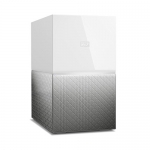 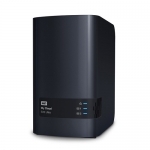 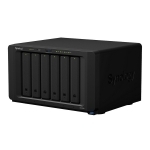 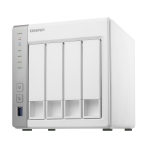 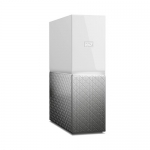 Buy Network Attached Storage (NAS) in NZ. 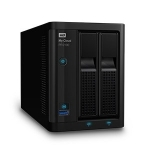 Shop online for the best NZ prices & reviews on Network Storage Bays, Network Hard Drive Enclosures, Home Media Storage, Cloud Storage & Server Storage. 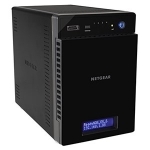 Buy the best brands including D-Link, Netgear ReadyNAS, Seagate, Western Digital & more.